With criminal activity on the rise in the Western Cape, people are installing a wide range of security measures in and around their properties. Whether you want to secure your home or office, these professional Rondebosch security services offer a wide range of possibilities to allow clients to have peace of mind again. Some security measures are actual products that need to be installed at the property. 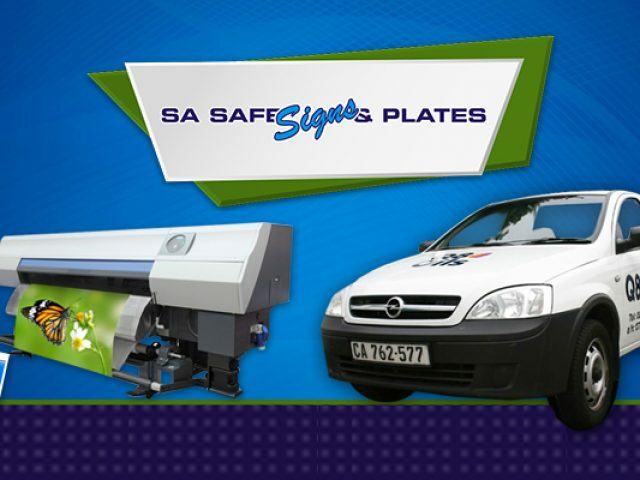 Such products include burglar bars, security gates, and CCTV/alarm systems. 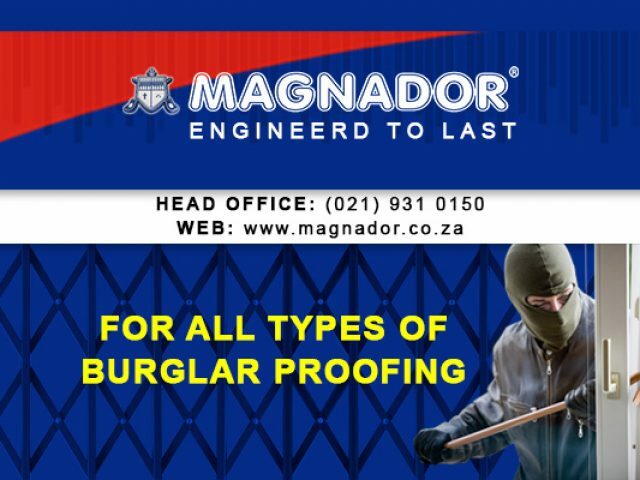 Burglar proofing is a popular choice nowadays, since it is affordable and offers 24/7 security, even when the power is out. Of course, some people seek extra protection which is why they opt to make use of local security companies that have teams available to protect you and your property. These armed response teams are alerted when an alarm system goes off, and will hurry to your property to check whether everything is in order. When it comes to one’s safety, taking the necessary precautions is important. If you think that it might be time to upgrade your home’s security measures, be sure to ask for professional advice from these Rondebosch security services.